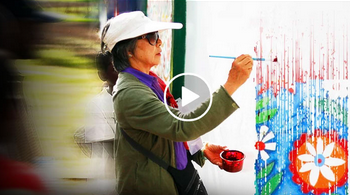 On Monday, May 12 AT 7p.m., as the 2014 Dudley Family Lecturer at the Corcoran, Lily Yeh will share stories from her inspiring work at the intersection of art and life. 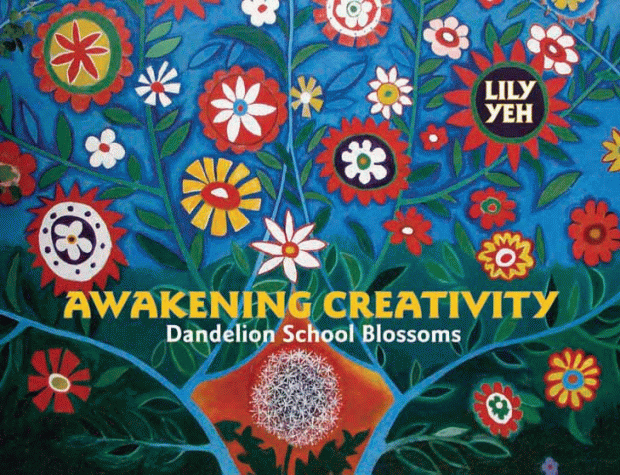 Following the talk, Lily will sign copies of her book, Awakening Creativity. The Dudley Memorial Lecture was established in 1984 by Robert Whittier Dudley, and their six children to commemorate and perpetuate Argentina’s life’s work and interests. In keeping with her vision, the objective of the program is to provide memorable and enriching cultural experiences.